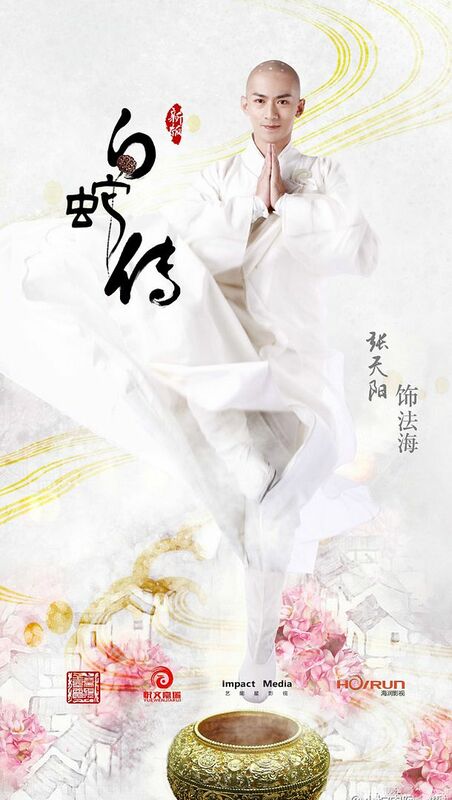 Playing White Snake is of course Sun Xiao Xiao. 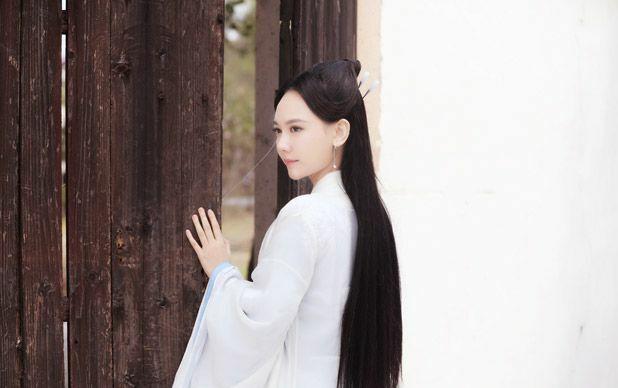 The one thing that bothers me is Yang Mi’s perennial, undead wig that keeps showing up on new dramas! What the heck is going on? It’s not even a pretty hairstyle. ROFL. 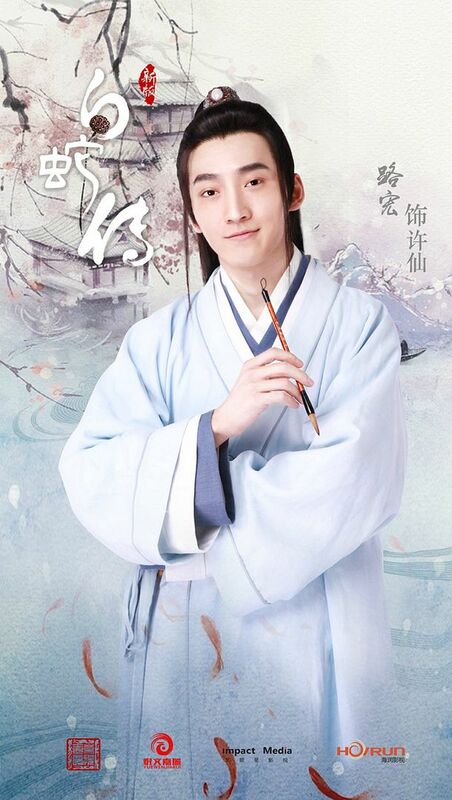 Male lead is Lu Hong. He was in the New Princess Pearls. 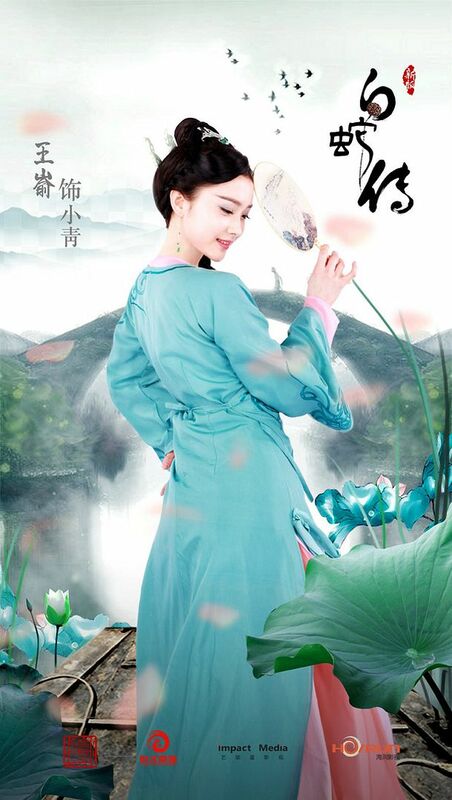 Green Snake is Wang Yu (Ice Fantasy). 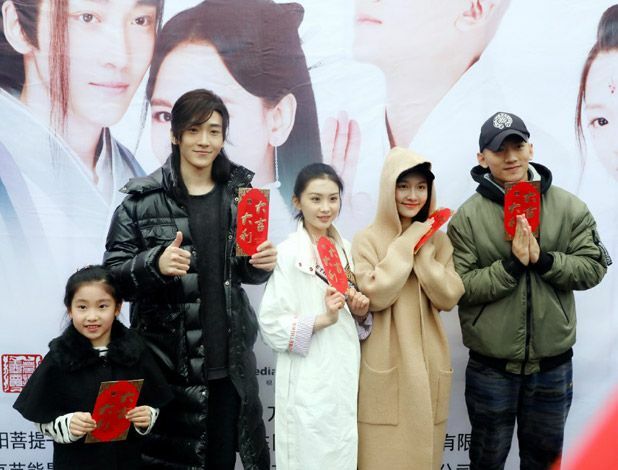 The evil monk is Zhang Tian Yang (Princess Wei Young). 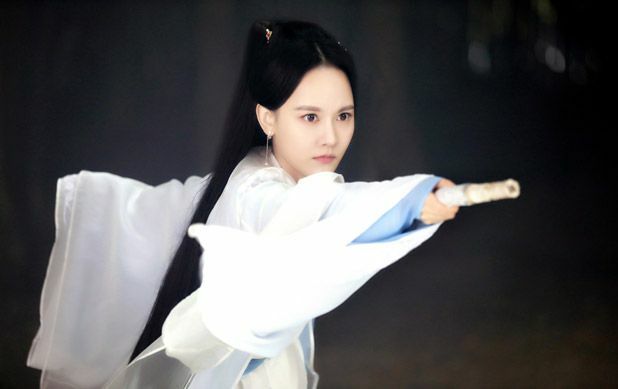 Xia Ling Xi as Jiang Er. 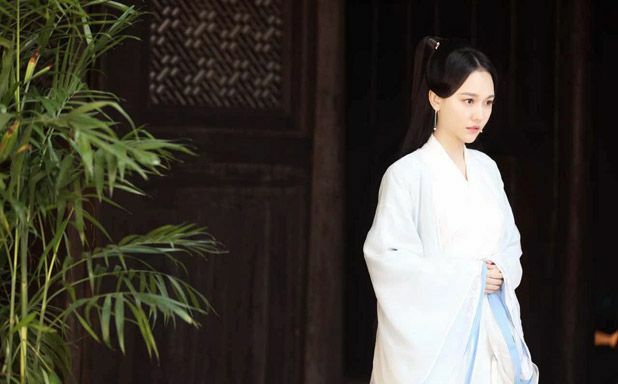 This entry was posted in Entertainment News and tagged Cdrama, Cindy Sun Xiao Xiao, Legend of The White Snake 2017 (新版白蛇传), Lu Hong, Remakes, Wang Yu, Xia Ling Xi, Zhang Tian Yang by Kappy. Bookmark the permalink. lol, we don’t need 2 adaptations! YM’s hair is the new trend? Yikes. Ooohhh! 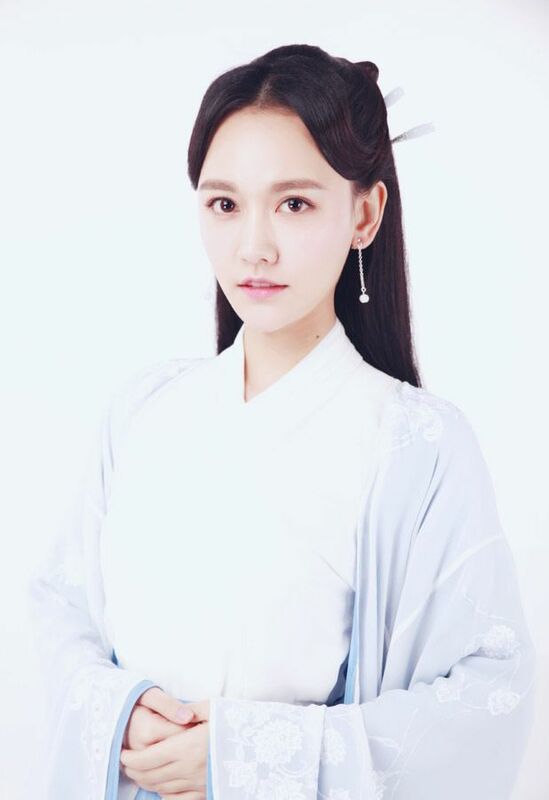 A lead role for Sun Xiao Xiao!!! Exciting! I like her, except never really seen her in this type of type before. She usually plays cute and bubbly characters. So, it’ll be interesting to see her in this role. Also, is the main guy the one who played Er Kang’s brother??? If so, he was super adorable and cute. Lol. 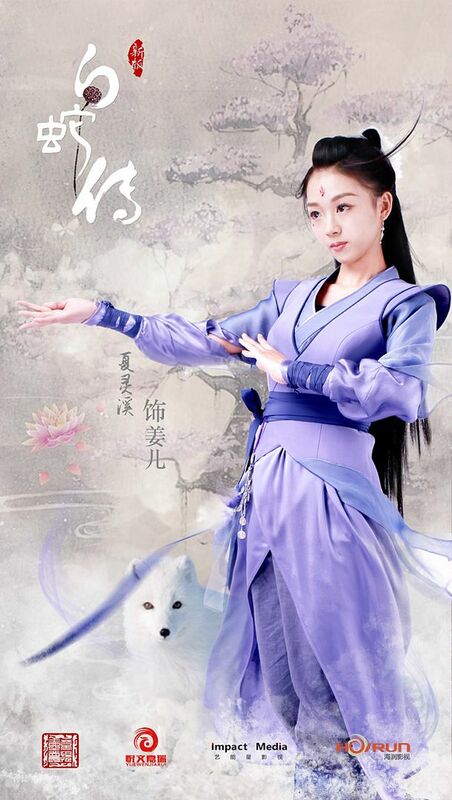 I actually don’t mind at all cuz I’ve loved Sun Xiao Xiao for so long and she like never gets lead roles. But yeah, YM’s wig really doesn’t suit anyone at all. Also, love Lu Hong too. He was Er Tai in New Princess Pearl (which was really not great except for Li Ying’s Qing Er) and was pretty hot/level-headed. LOLOLOL yeah, first thing threw me off right away was the wig. Agree it was not even a pretty hair style. 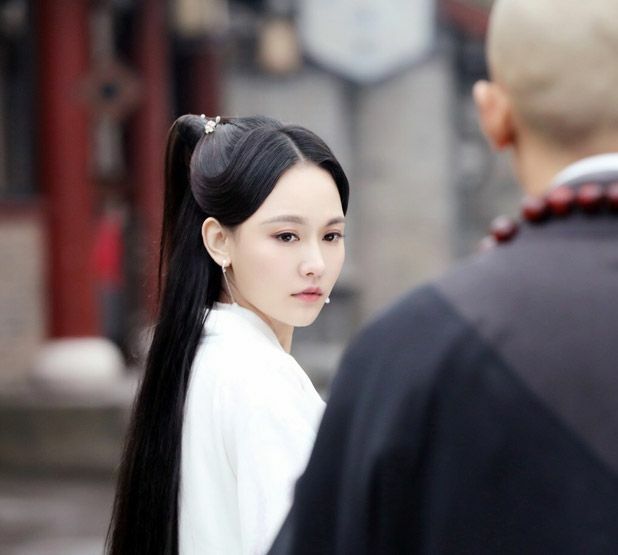 It was only good for YM because her forehead grew bigger, jk, she got balder, so it was almost the only best hair style that she can go with in ancient dramas, while bangs might not do the job well. This actress could’ve gone with something that match her better. I really don’t have any interest in these white snakes stories, Fann Wong was the last one for me. 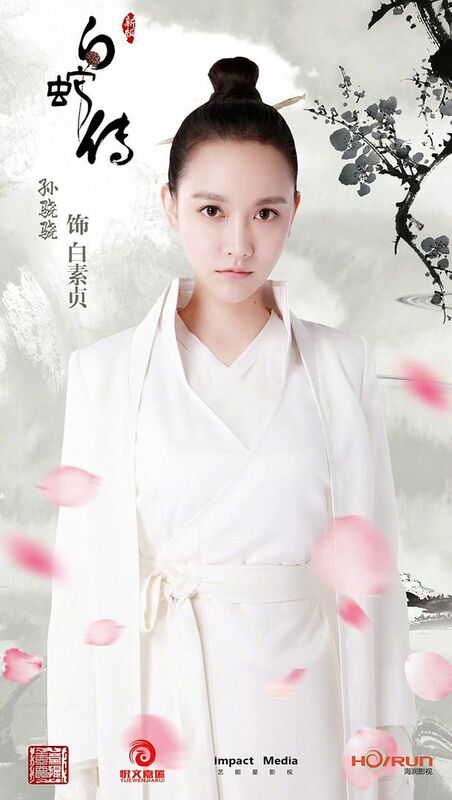 I accepted her cuteness, and Zhang Yuyan awesome flirtiness with a very hot Fahai, along with the MOST EPIC OST. Even the beautiful Liu tao’s version didn’t spark anything out of me except that she looked very beautiful, the main guy in there was also not attractive. I don’t really plan looking into Yang zi’s version either, unless the trailers are convincing enough or if until reviews came out and they are recommendable? 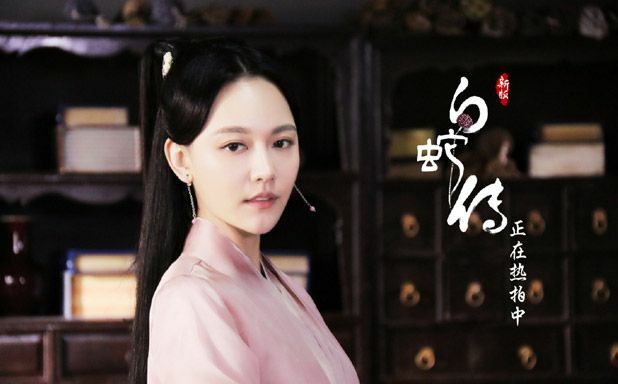 LMAO @ Yang Mi’s ugly dead wig haunting other productions. I wonder why China seems fond of making more than one production of a story at the same time? Anyhow the story isn’t one that interests me so I doubt I’ll be watching any version.